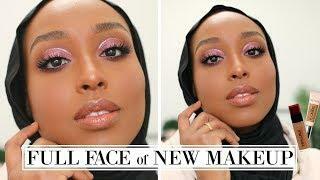 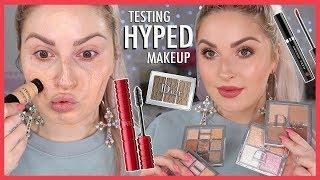 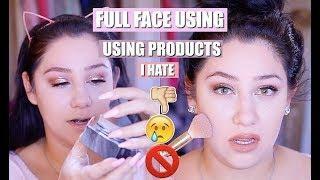 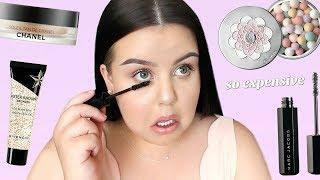 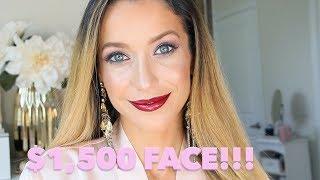 ﻿ FULL FACE OF FIRST IMPRESSIONS DRUGSTORE! 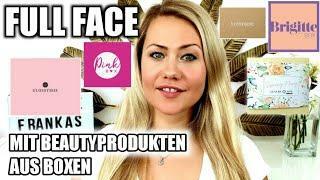 FULL FACE OF FIRST IMPRESSIONS DRUGSTORE! 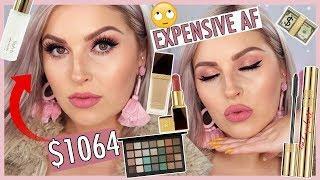 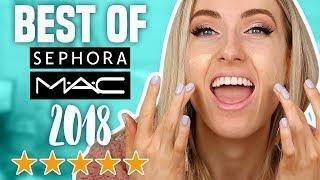 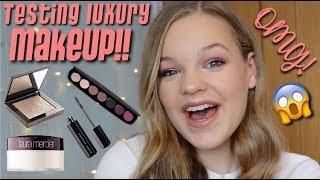 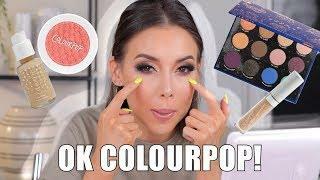 $1500 Full Face of My Favorite Luxury Makeup!